Conviction or Mercy? Which characteristic should most exemplify those who want to follow Christ? Many Christians tend to emphasize one or the other but not both. This book emphasizes the importance of merging the two to be truly like Christ. 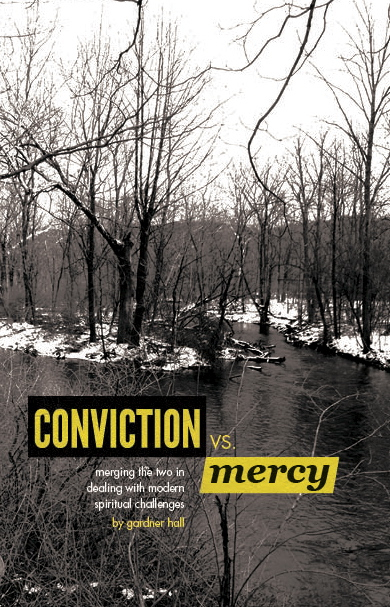 Though combining mercy and conviction has always been a challenge throughout history, it is especially difficult now as our culture is increasingly affected by a Postmodern worldview and the backlash against it.